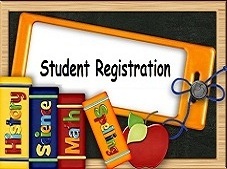 Click here to learn more about our school or to schedule a tour. Packets have been sent to current families. Please complete and return to the Main Office. Saint Matthew School reflects the educational ministry of the Church with programs and services that focus on developing each student as a responsible Christian. Moral values are taught, as are respect for authority, compassion for the less fortunate, and the importance of contributing to society. Saint Matthew School is a Catholic school where students of varied racial and ethnic backgrounds learn to understand, appreciate and respect one another. All who share our sense of faith, values and our desire for academic excellence are encouraged to join us. 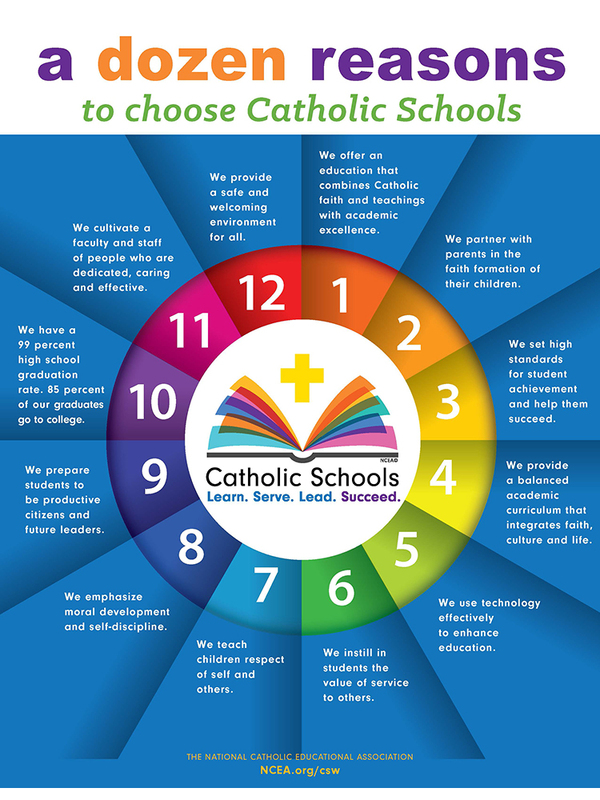 We are committed to the intellectual, moral, and spiritual development of our children, in a safe and nurturing Catholic environment, to the honor and glory of God. Belief in God is the thread that binds our community of students, teachers, parents and parish. St. Matthew School has the on-going responsibility to provide instruction and, through example, to stimulate students’ faith. It has the task of presenting Catholic Doctrine and the Good News of Christ as a message of hope, giving meaning to life.